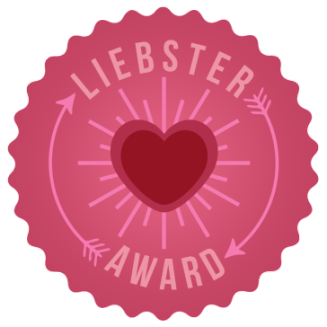 I have been nominated for the Liebster Award. What is that? It is a shout out/meet and greet for bloggers. 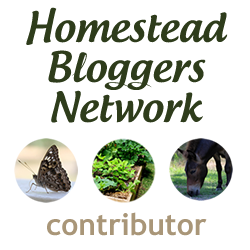 It is a great way to find new blogs and learn a little more about some of your favorites. This was a lot of fun for both of us to fill out! Since this blog is run by both of us, both of us will answer the questions. Please make sure to check out all of the blogs we have nominated! Thank you so very much to Such a Lively Life for nominating us!! Please be sure to visit their blog as well! - Acknowledge the blogger who nominated you and display the award. - Answer eleven questions that the blogger gives you. - Give eleven random facts about yourself. - Let the bloggers know you nominated them. - Give them eleven questions to answer. Here are some of the blogs that I follow, in no particular order. Please go check them out.. they are all amazing! 2. What is your favorite food or recipe? 3. Do you prefer summer or winter? 5. Is there anything you'd like to change in your life? 6. What is your favorite holiday? 7. What is your favorite thing to do with your free time? 8. Do you have a daily routine? 9. Do you have any pets and if so what are their names? 10. What is one of your favorite books? 11. What would you do if you suddenly won the lottery? 1. Coffee, tea or other in the morning? Neither! I prefer just water. Although I do really enjoy green tea and ginger tea when I want to relax. 2. Who inspires you? My biggest inspirations are my parents. My mom is so loving and has taught me so much. My dad is so smart and is such a hard worker. I feel so lucky to have had such great parents! 4. What do you look for in a friend? Someone who is kind, generous, and open minded. 5. What did you eat for breakfast? I had a delicious egg sandwich on some of our homemade bread! 7. Least favorite chore? Vacuuming! Bleh. 8. Why did you start blogging? I started this blog right after Uncle Ed passed away. I wanted to continue the farm in his memory and I got the idea to have a blog. 10. What is one thing you cannot live without? My family. 11. Did you tell someone you love them today? Yes! I always make sure to say so. 1. Coffee, tea or other in the morning? I almost never drink coffee. Tea occasionally in the morning, but most likely just water, juice or local milk. 2. Who inspires you? My mom, who always lived her life to the fullest with such positivity and was always smiling and laughing. 3. What is your favorite part of the day? The weekend! 4. What do you look for in a friend? I look for honesty, reliability, and good natured. 5. What did you eat for breakfast? Fresh egg salad. 6. What was the last book you read? Game of Thrones. 7. Least favorite chore? Washing dishes. 8. Why did you start blogging? Megan actually started the blog a few years ago and I got more involved as time went on. 10. What is one thing you cannot live without? My jeep! Just kidding. My lovely wife, Megan. 11. Did you tell someone you love them today? Yes. 1. I love all foods that contain potaoes, except potato salad. I won't touch that! 2. I have read the Harry Potter series an insane number of times. 3. I have never travelled outside of the US. 4. My favorite color is green. 5. I'm always cold! I actually have primary Raynaud's disease. Which isn't serious, just uncomfortable. 6. I love line dried clothes! 7. My favorite vacation spot is New Hampshire, staying on Lake Winnisquam. 8. I have a younger brother, Matthew. 9. My middle name is Linn, which was Uncle Ed's last name, as well as my maternal grandparents. 10. I really liked school growing up and I still love learning. 11. I really miss my grandma who passed away in 2006. She was my best friend. 1. I named our silly Black Australorp Itty. If you've been to visit you know who I'm talking about! 2. I'm a mechanical engineer. 4. I went to UCONN. Go Huskies! 5. I like to fish. 6. My favorite food is homemade pizza. 7. My favorite season is summer. 8. I like dirt biking. 9. I love getting lots of snow in the winter. 10. I have never gone skydiving but want to. 11. Super Troopers is one of my favorite movies. It is wonderful to learn more about both of you. My husband is a jeep guy also. 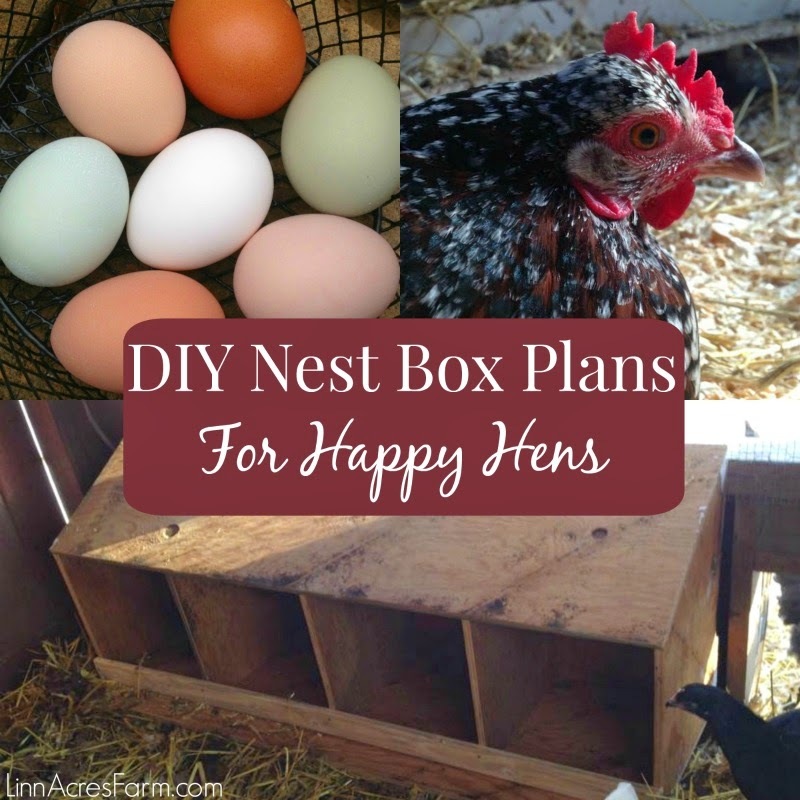 I think a blog is a great way to merge memories with the constant evolution of the farm. :) Such a great post!! Awesome getting to know more about you! Thanks for sharing! I had to tell you again how honored I/we are to have you nominate us for the Leibster award. I love meeting the people who are doing the same things we are and have a common goal and achievements in mind. How exciting. I really like what you guys are doing -the next generation carrying on family traditions. Keeping those memories alive and paying tribute to your hard working ancestors. You would think this homesteading thing is a new idea by the movement of go green these days -so many people forget or just don't realize that this was a way life for those before them. I look forward to keeping up with you and the happenings around your place. The post on our blog answering your questions and with our nominees will be up on Friday. Thanks again for the nomination.